That's Cool, That's Trash! : Our 3rd iRiff now available! Our 3rd iRiff now available! 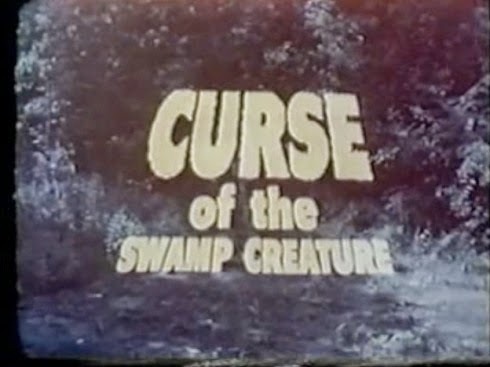 Please head on over to the Rifftrax store and pick up our newest riff Curse of the Swamp Creature directed by Larry Buchanan, starring John Agar and a bunch of nobodies! BUY THE RIFF and please spread the word. Thanks! New Episode: ATTACK OF THE BEAST CREATURES!